Effective States » New article in World Development: Why has Rwanda achieved the top health insurance enrolment in Sub-Saharan Africa? New article in World Development: Why has Rwanda achieved the top health insurance enrolment in Sub-Saharan Africa? 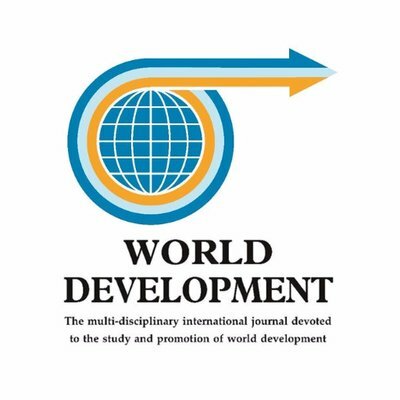 ESID researcher Benjamin Chemouni has published his research on social protection as an open access article in prestigious journal World Development. The political path to universal health coverage: Power, ideas and community-based health insurance in Rwanda uncovers how Rwanda, one of the poorest countries in the world, has achieved the highest enrolment in health insurance in Sub-Saharan Africa. Pivotal in setting Rwanda on the path to universal health coverage (UHC) is the community-based health insurance (CBHI), which covers more than three-quarters of the population. The paper seeks to explain how Rwanda, one of the poorest countries in the world, managed to achieve such performance, by understanding the political drivers behind the CBHI design and implementation. Using an analytical framework relying on political settlement and ideas, it engages in process-tracing of the critical policy choices of the CBHI development. The study finds that the commitment to expanding health insurance coverage was made possible by a dominant political settlement. CBHI is part of the broader efforts of the regime to foster its legitimacy based on rapid socio-economic development. Yet, CBHI was chosen over other potential solutions to expand access to healthcare because it was also the option that was the most compatible with the ruling coalition core ideology. The study shows that pursuing UHC is an eminently political process, but explanations solely based on objective “interests” of rulers cannot fully account for the emergence and shape of social protection programme. Ideology matters as well. Programme design compatible with the political economy of a country, but incompatible with ideas of the ruling coalition, is likely to run into political obstructions. The study also questions the relevance for poor countries to reach UHC relying on pure CBHI models based on voluntary enrolment and community management.